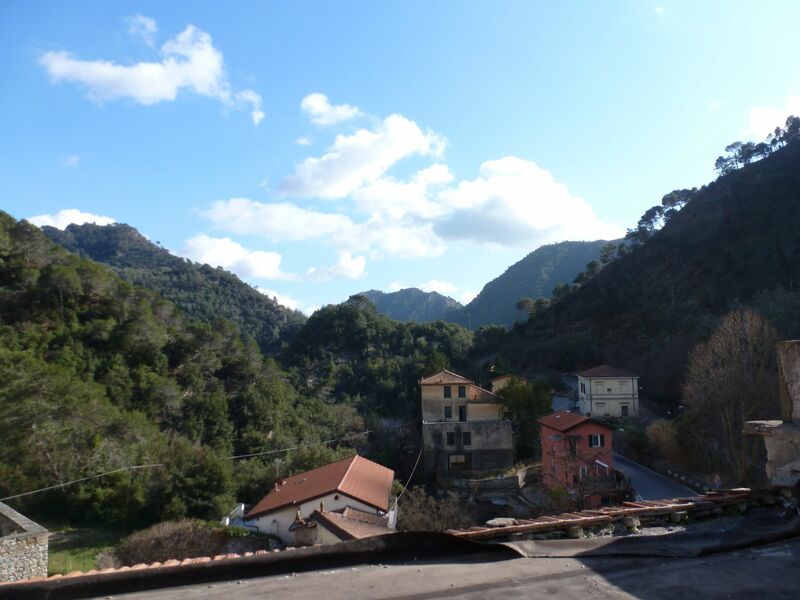 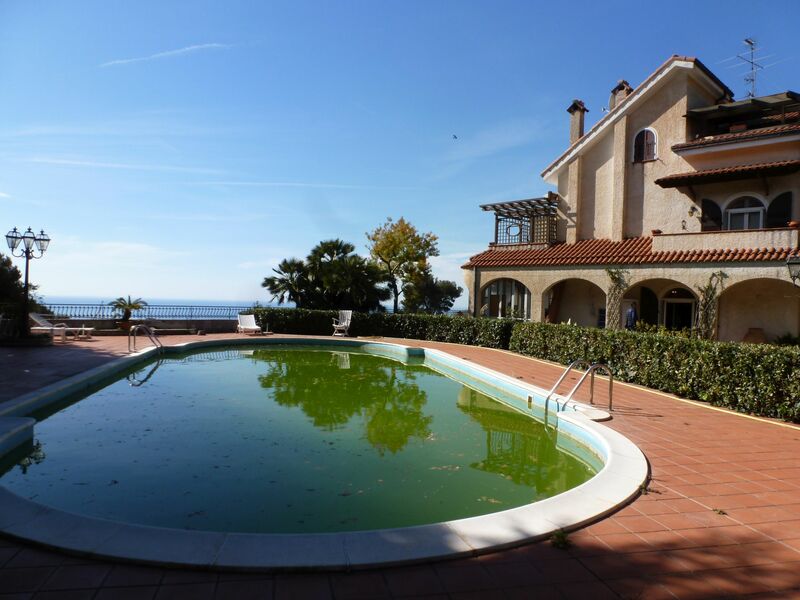 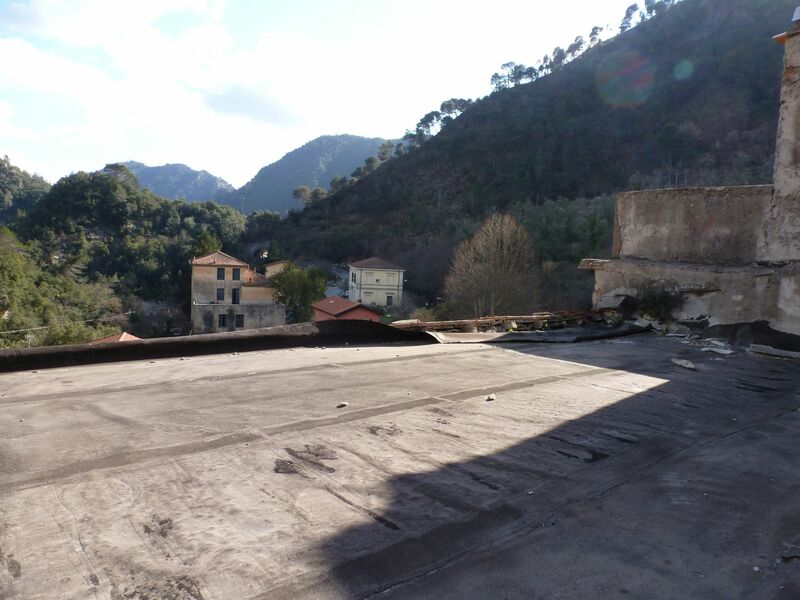 This village house is located in the village of San Michele, at just 15 minutes from Ventimiglia and the sea. 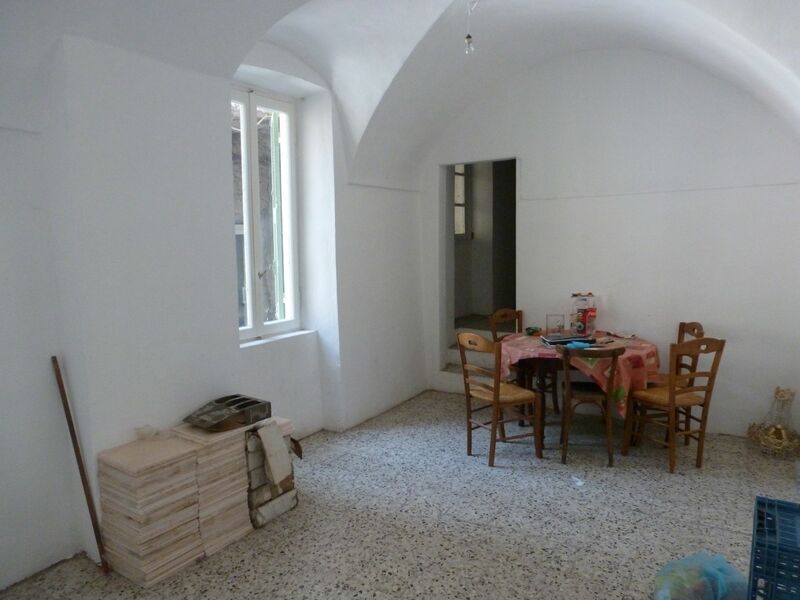 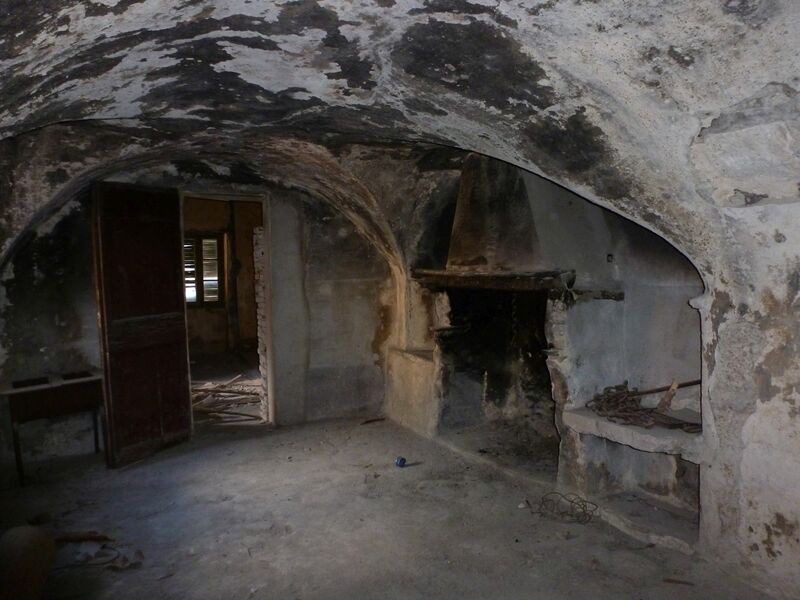 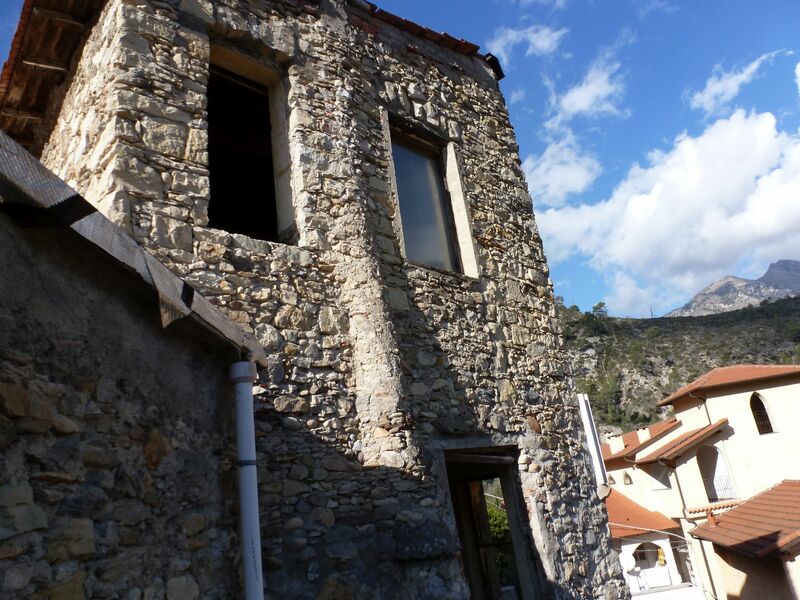 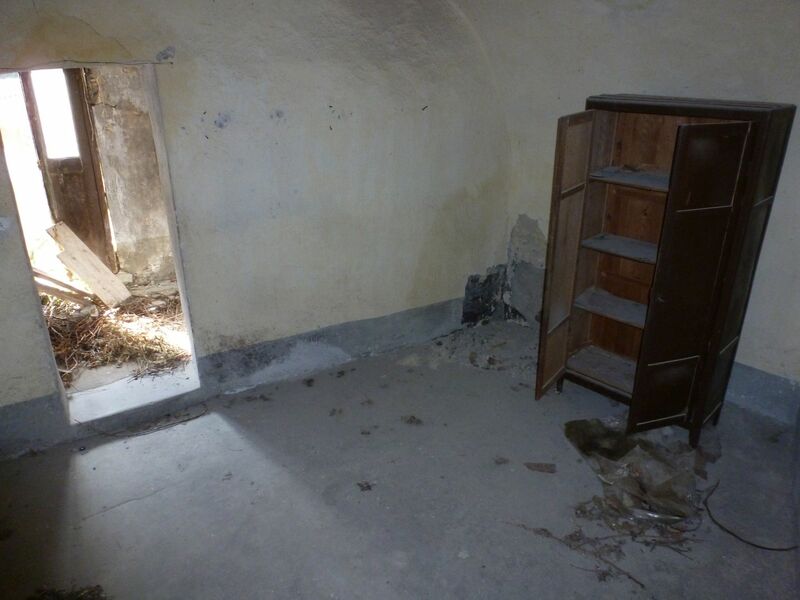 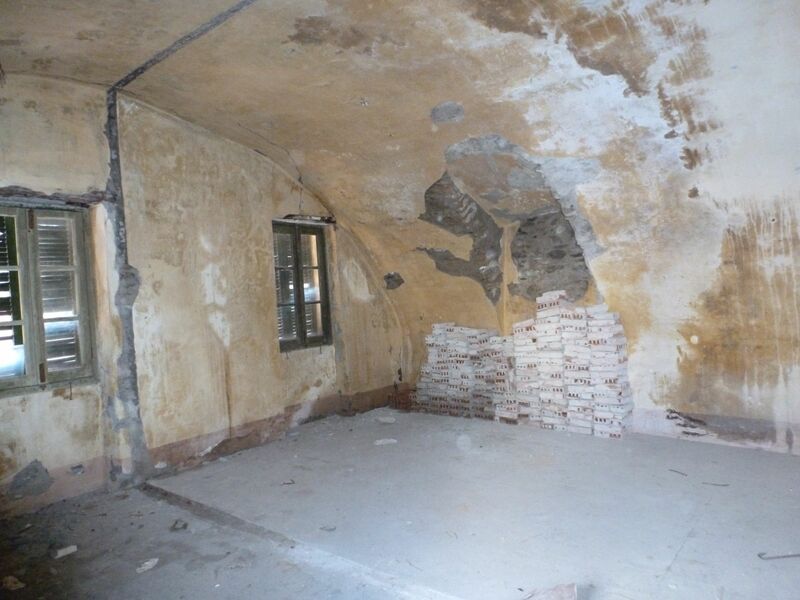 The house needs complete renovation and is composed as follows: two rooms on the groud floor, connected with internal staircase to the first floor, also offering two rooms. 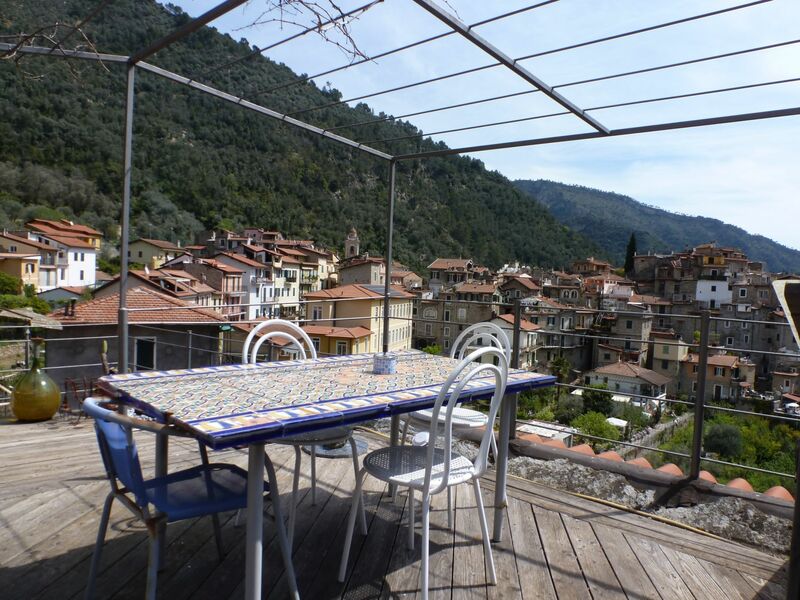 The second floor offers three rooms, a small storage room and a nice terrace with lovely views of the valley. 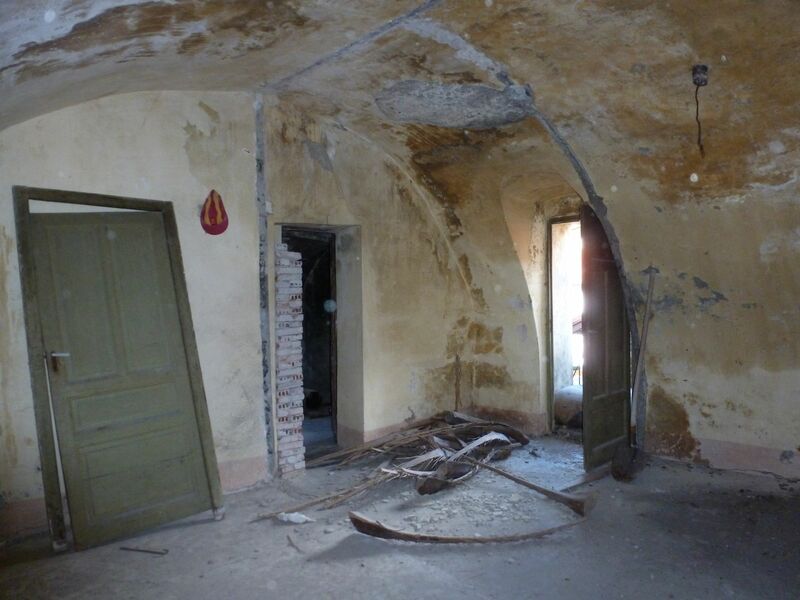 There is one more floor with another room and terrace. 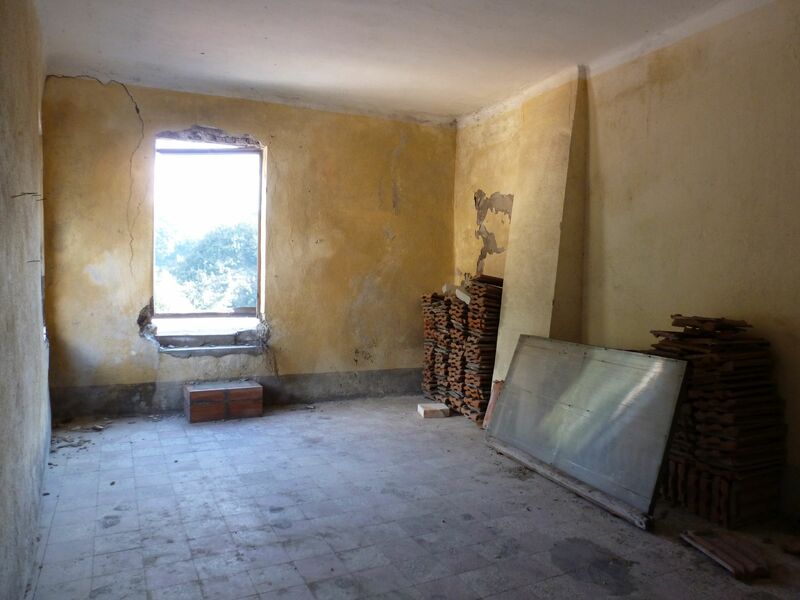 All these floors can be connected with an internal staircase. 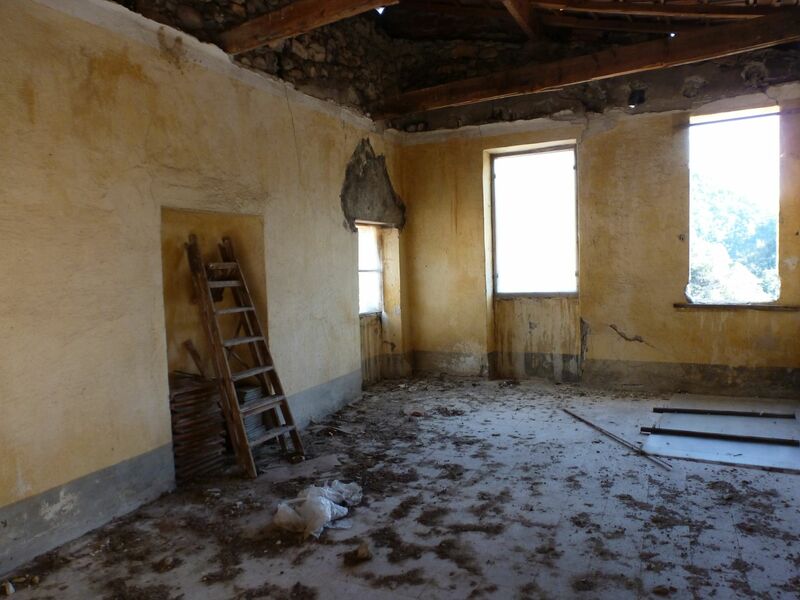 This house could also be ideal as B&B.